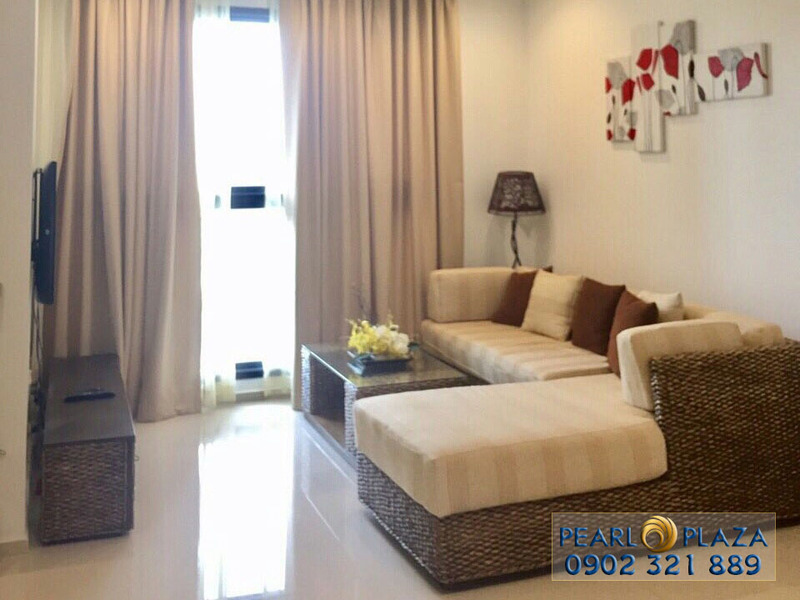 Pearl Plaza apartment on Dien Bien Phu street, 103.47sqm 2 bedrooms, living room , kitchen, all full furnished, modern, luxury. 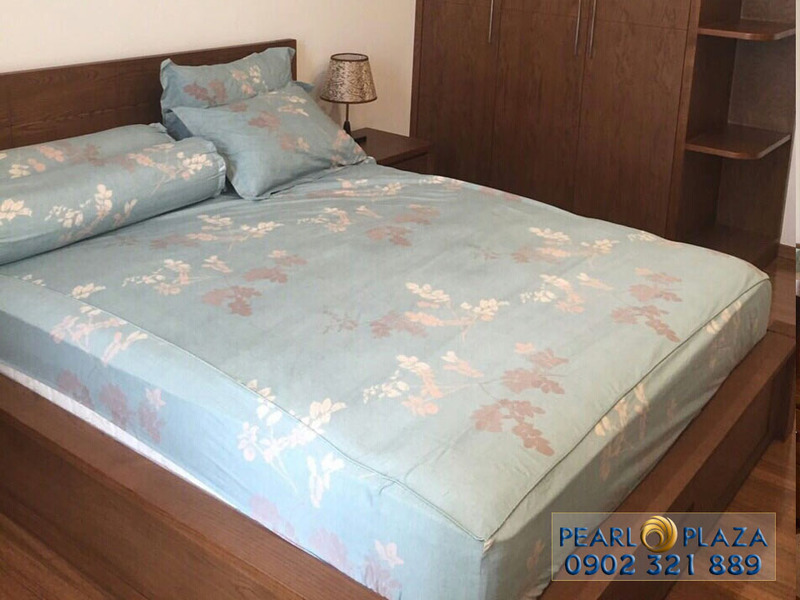 Around The Pearl Plaza apartment there are a lot of facilities like: mall, shops, swimming pool, library, gym, sauna… With the high-class furniture Pearl Plaza apartment brings perfect quality to residence that rarely hard to find in other apartments in district Binh Thanh. Furthermore, The architecture is in harmony with nature scenery. This is also an ideal place for foreigners, Pearl Plaza Dien Bien Phu will bring an convenience life for your family. 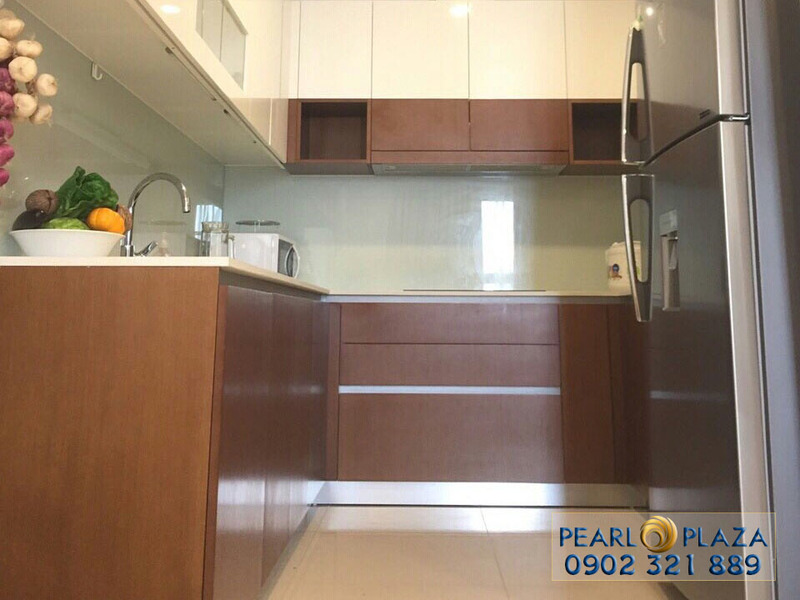 More details about PEARL PLAZA please contact us for consulting. 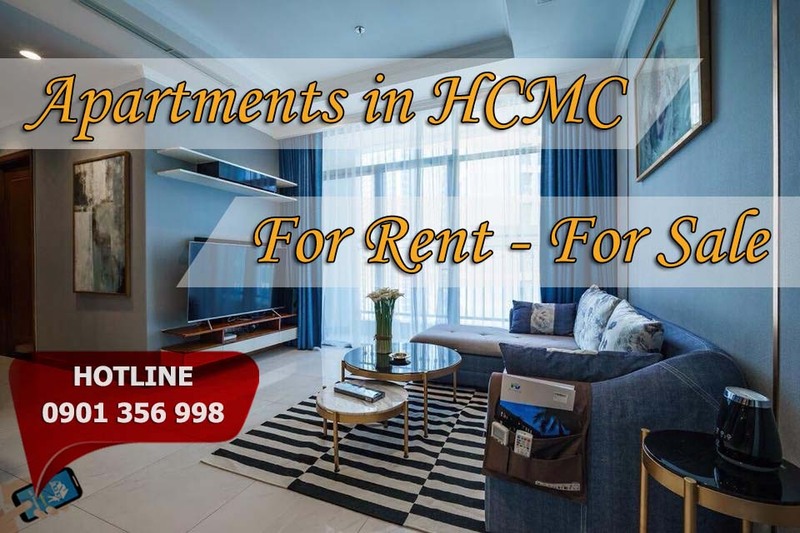 We have both a lot of properties for sale and rent, if you are concerned about this building, check our HOTLINE below.